Got queues? Just add more myki readers! Is your local railway station suffering from queues thanks to chumps trying to touch off their myki? Just add more myki readers! 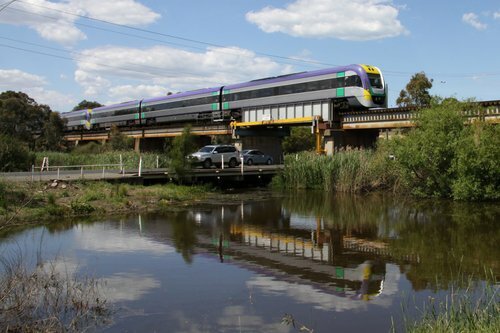 This is the story of the Union Road level crossing in the eastern Melbourne suburb of Surrey Hills, and the local residents that fought the government to prevent a grade separation project from taking place there. Summer and winter by the Barwon River in Geelong. 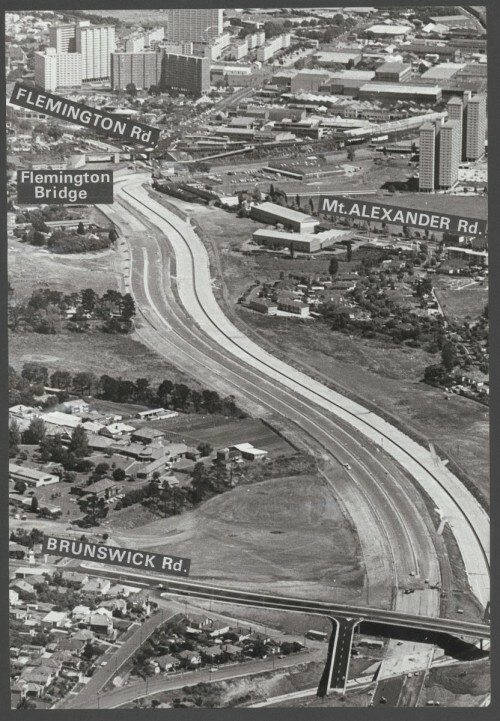 Way back in 1970 the Tullamarine Freeway was officially opened. 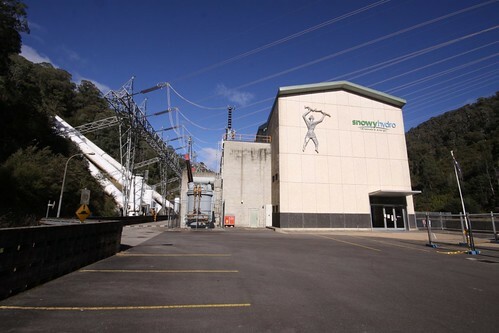 Running 18 kilometres between Melbourne Airport and the edge of the inner suburbs at Flemington Bridge, this is what it looked like a few months before opening.